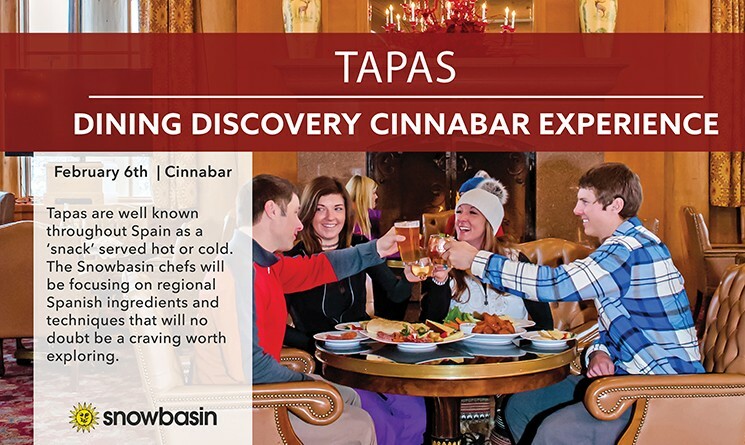 This week's Dining Discovery Cinnabar Experience highlights Tapas. 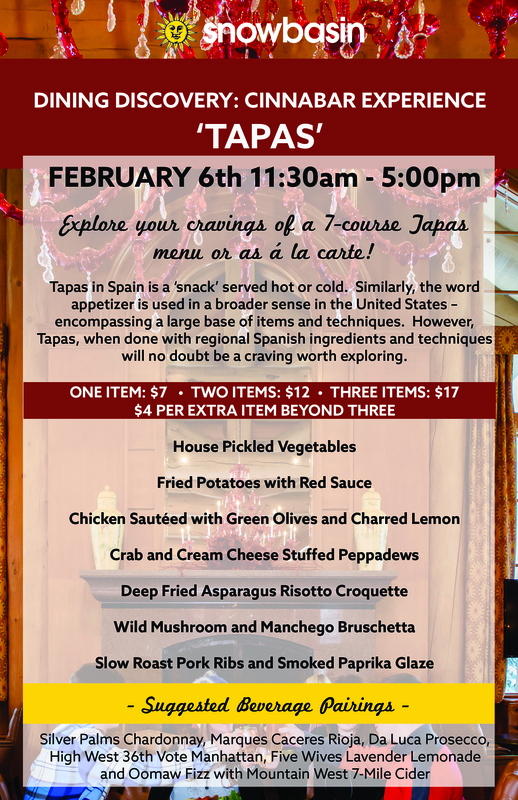 Tapas in Spain is a ‘snack’ served hot or cold. Similarly, the word appetizer is used in a broader sense in the United States – encompassing a large base of items and techniques. However, Tapas, when done with regional Spanish ingredients and techniques will no doubt be a craving worth exploring.